Welcome to the eighth edition of the SocialSign.in Spotlight, a blog series highlighting some of our customers and what makes them special. Thomas W. Lamb is one of the most important and influential architects of the 20th century. The Scottish immigrant and Cooper Union alum has left his mark all over New York. In 1925, he built Madison Square Garden III (1928-1968) and before that he was designing movie theaters for Loew’s and Fox, setting the standard for the modern, lavish venues to which we’ve grown accustomed. In 1926, Thomas W. Lamb made rock n’ roll history without picking up a guitar. Quite the achievement, if we may say so ourselves. 88 years later, The Capitol Theatre is still standing strong at 149 Westchester Avenue in Port Chester, New York. Back then it was a “movie palace,” selling out its 1,800-seat capacity on a weekly basis from hordes of fans coming to see Casablanca and Gone With The Wind for the first time. 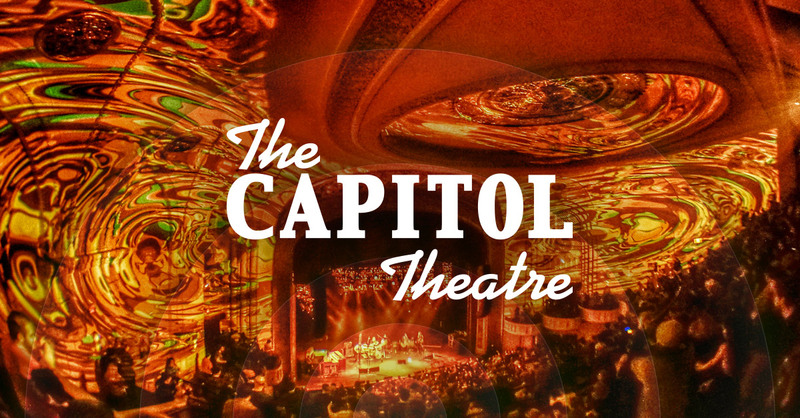 In 1970, The Capitol Theatre changed its tune and became a live music venue, making a splash on their opening night in January with James Taylor performing. Over the next 12 months, the venue attracted performers such as Chuck Berry, Grand Funk Railroad, Jefferson Airplane, Steve Miller Band, Pink Floyd, Joe Cocker, Van Morrison, Santana, Jethro Tull, and Janis Joplin. Most notably, however, was a two-night performance by Grateful Dead on March 20 and 21. It was during those two nights that Jerry Garcia, Phil Lesh, Bob Weir, and the rest of the band fell in love with the venue. 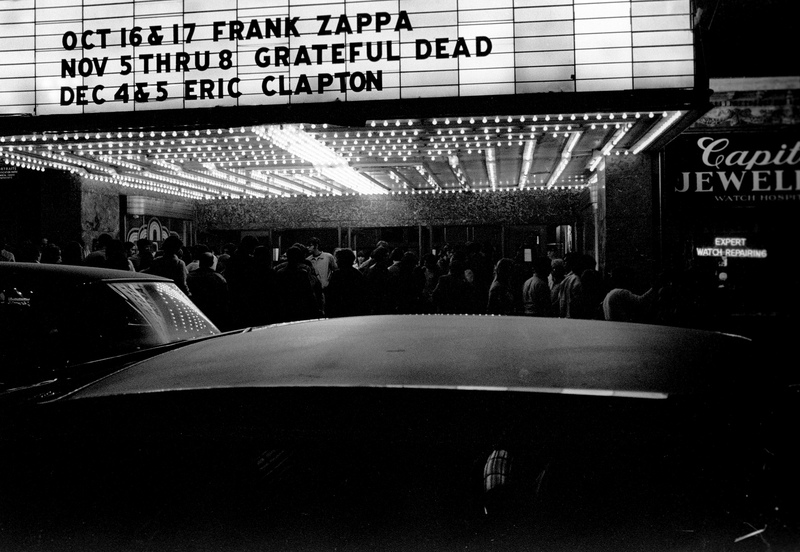 By the end of 1971, they had performed 18 concerts at The Cap. Deadheads consider the epic run of shows to be some of the band’s all-time greatest, which is saying a lot considering they had over 2,300 during their time together. Rolling Stone magazine cites the February 19, 1971 show at The Capitol Theatre as one of their most essential and exceptional performances. That string of performances by the Grateful Dead combined with the intimate setting, beautiful design and standout acoustic sound put The Cap on the map. The venue thrived until 1976, when a new Port Chester village ordinance prohibiting live entertainment after 1AM went into effect, temporarily shutting the doors. Over the years, the theater has seen its ups and downs. In 1984, the U.S. government added The Capitol Theatre to the National Register of Historic Places, deeming it “worthy of preservation” but in need of a leader to restore it to prominence. Enter Peter Shapiro, a concert promoter, publisher, music lover, and entrepreneur, but above all else, a DeadHead. He heard the Dead live for the first time as a 20-year-old in Chicago back in ‘93. That night sparked a love for their music and their community that has become a lifelong passion. That love led him to purchase The Cap, Grateful Dead’s east coast home, in 2011. But one does not simply restore a classic rock venue; it needs to be brought back with a bang. So Shapiro called Bob Dylan. 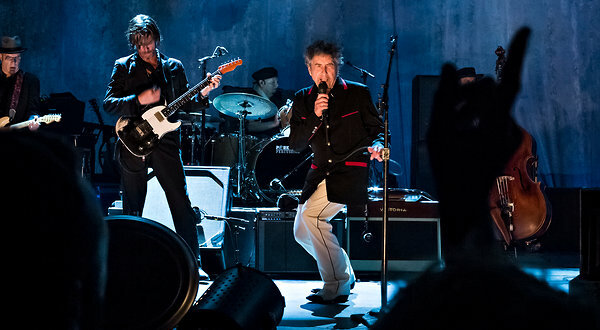 A new coat of paint complemented the state-of-the-art equipment and remodeled interior for that initial September 2012 show, and since Bob blew off the roof, The Cap has gotten back into its groove. The best part about the venue’s return to the spotlight? The surviving Grateful Dead members still perform as often as possible at the original rock palace, with Phil Lesh, the Dead’s bassist, holding an ongoing residency there. To top it all off, the theater pays tribute to Jerry Garcia, who put the Cap on the map. They named the lobby bar after him, giving DeadHeads a place to feel alive. The Capitol Theatre is an inviting, one of a kind place in Port Chester, New York that’s ready to rock whenever you’re ready to roll. If you want to visit “The Original Rock Palace” for a concert, check out their schedule of upcoming shows. Until that day comes, follow the legendary venue on Twitter, Facebook and Instagram to stay up to date on what you’re missing. This is some of the most important and interesting news about WiFi that came across our desk.